When it comes to carpet cleaning we are totally switched on here at Prestige Cleaning. We use a number of different carpet cleaning methods to cater for all sorts of flooring and tiles and to ensure we work within the guidelines of the various tile and flooring manufacturers. The Prochem carpet cleaning system we operate involves the use of hot water mixed with a carpet cleaning compound. This method gives excellent results especially when coupled with a regular dry carpet clean using eco powder granules. We can take care of all your carpet cleaning requirements with a tailor made annual programme for your premises and can even include the application of the famous Scotch Guard product to add even greater security to the protection of your carpeted or carpet tiled flooring. 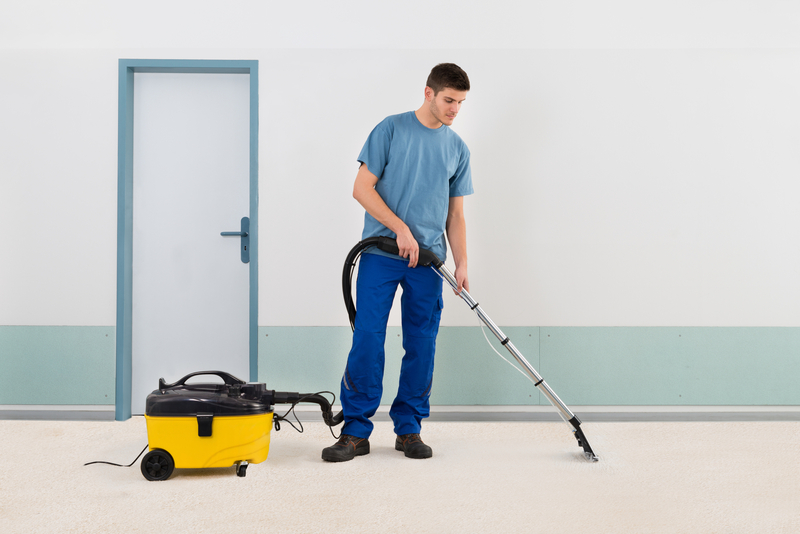 When combined with our daily office cleaning services life is made even easier since part of our carpet cleaning programme will then include the daily removal of fresh carpet stains thus keeping your floors looking great in between major cleaning.